Homes being built today are designed for the way individuals and families live NOW, in 2018. 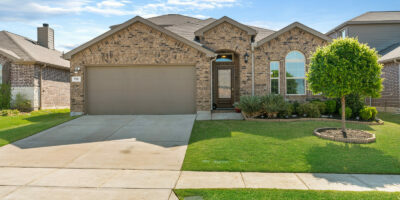 We are a fast-paced, informal society, and news homes accommodate that. Our society is not formal anymore, so formal spaces are being replaced with great room spaces where everyone can congregate and be together. I was overjoyed when I saw builders starting to phase out the formal dining and instead made the breakfast area large enough for a dining room sized table. If you currently have formal spaces, you are heating, cooling, and paying taxes on areas that are not utilized. Why not move into a home that is designed for the way you live today? Likewise, when you build new construction, your selections are exactly to today’s taste. 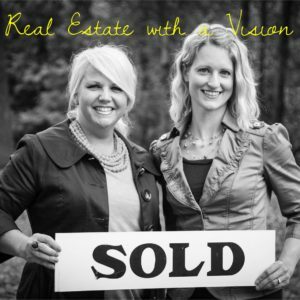 You move in and absolutely love the way your kitchen, master bath, etc. looks because you picked it out. You don’t have to worry about costly and intrusive remodels and can instead enjoy being at home. Today’s construction science is leaps and bounds ahead of where it was say 10, 20, or 50+ years ago. 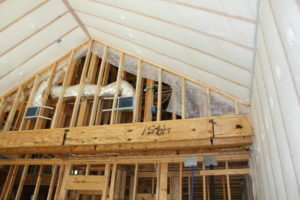 Your new home is far more efficient than any older home, easily saving you hundreds of dollars on utilities each month. Some new home builders are even focusing on your indoor air environment by reducing the toxins you are exposed to on a daily basis. The EPA says that most indoor environments are 2-5 times more polluted than standing outside on a busy street corner, and yet that is where we spend our time. When you build a new home that focuses on indoor air quality, you are bettering you and your family’s living environment and quality of life. 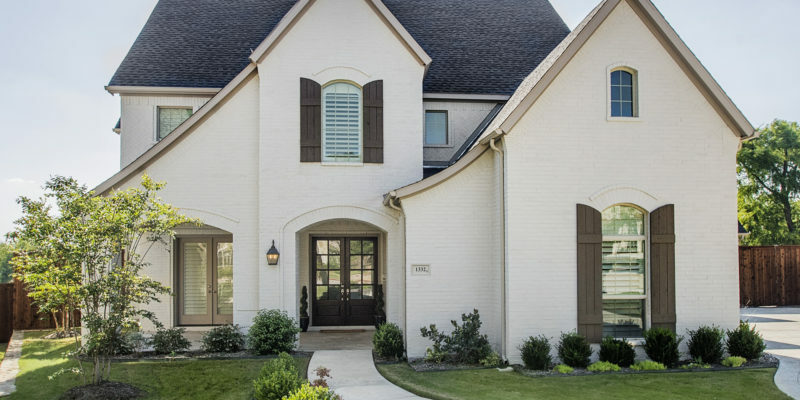 Most new homes today are built in incredible communities that have all sorts of amenities like pools, nature trails, playgrounds, and community centers that encourage community involvement and an active, outdoor lifestyle. 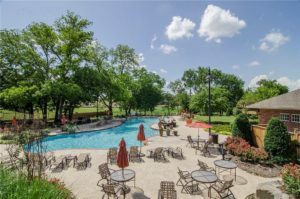 You can truly experience resort style living in many of the premier neighborhood across North Texas. It is no surprise that we are currently facing a housing shortage. Currently there is only a few months worth of homes on the ground (6 months is a balanced market), so buyers, especially those in the 300K or below price range, are struggling to find a suitable home. If you currently own a home in this range, one of the most helpful things you can do is SELL NOW and BUILD NEW!!! Not only will you upgrade to a far more efficient home with a better layout, you will help out those buyers who really need your house (and will net a good chunk of change too).